Your Wedding should be romantic and vivacious, joyous and festive, a unique event that reflects your personalities and styles. 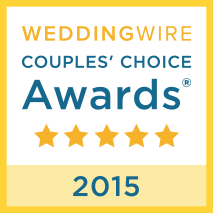 As your Wedding Officiant, we are here to ensure that it is memorable in all the ways you have dreamed about. Couples cherish their own beliefs and unite a mixture of different backgrounds; it becomes even more important for individuals to create their own life rituals that reflect who they are today, and who they will become as a couple tomorrow. Your wedding will be one of the most important events in your life, it should reflect you both. 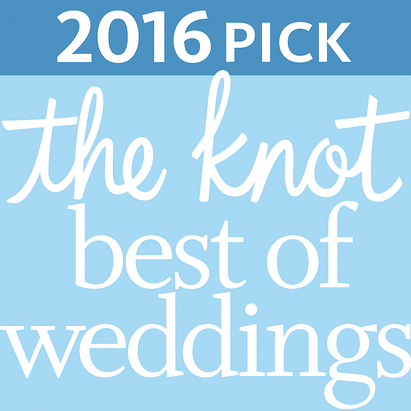 Together, we will customize your ceremony in a way that honors your individuality as a couple. We will work together to design a meaningful ceremony that goes beyond what is traditional without losing the sanctity of the moment at hand. Whether you are seeking a Traditional Wedding ceremony that is more or less religious, a ceremony that truly reflects your approach to life, or do you desire the simpleness of a Civil Ceremony; let’s do it together to make this an event you will always look upon fondly and treasure for the rest of your lives! Every wedding with Reverend by Request includes a Customized Script for review prior to your wedding. *Please Note: This package does not include the Rehearsal Hour, but it may be included for an additional fee. *Please Note: A Rehearsal with the Minister attending is not included in this Package, but if you would prefer that your Minister does attend, an additional fee will be added to the quoted fee. If you choose to include the Minister at the Rehearsal, he will schedule an hour of time for your Rehearsal to orchestrate the event with all parties included. *Please Note: Due to the busy schedules of our Ministers, your Rehearsal may need to be scheduled at a time that isn’t considered Peak Time. Peak Time is considered anytime from Friday starting at 1:00pm thru all day Saturday. *Please Note: Please contact Reverend By Request at least (2) days prior to making your elopement plans to ensure their availability.